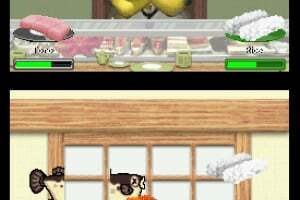 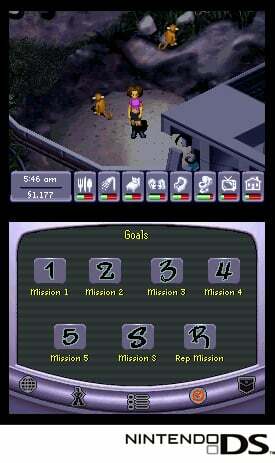 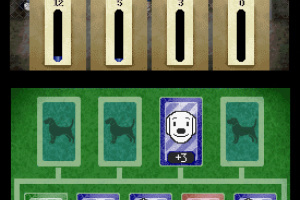 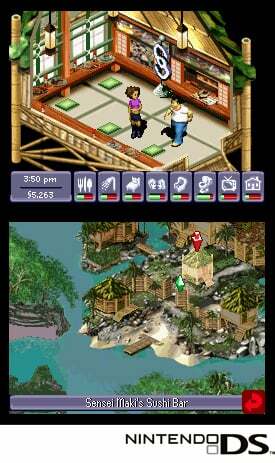 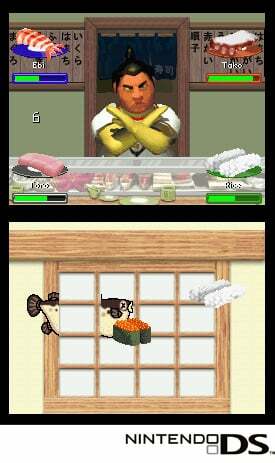 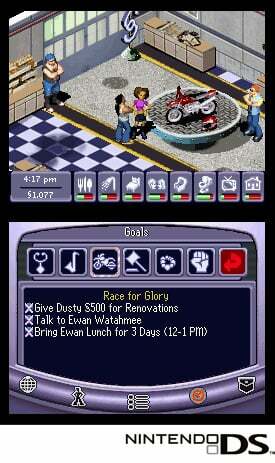 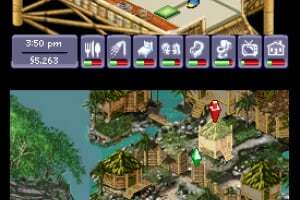 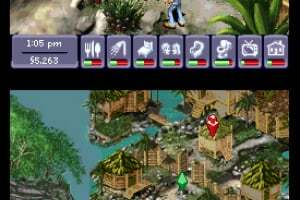 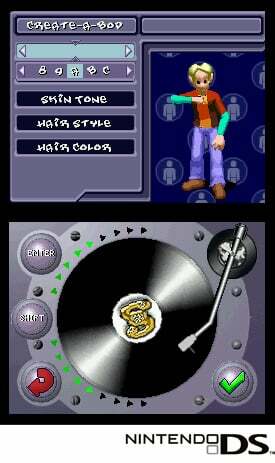 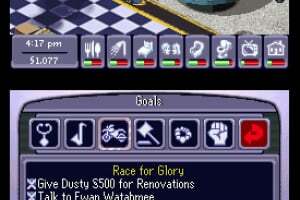 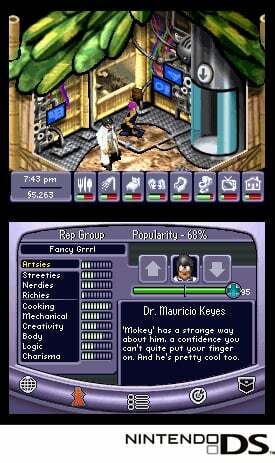 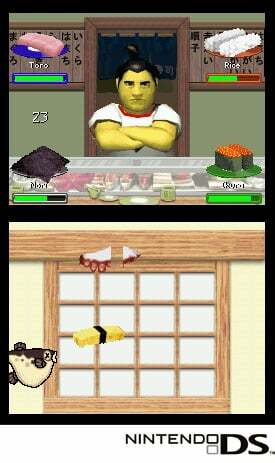 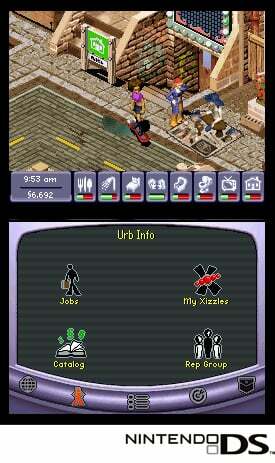 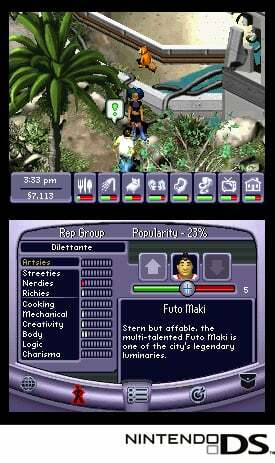 The UrbzTM: Sims in the City will benefit from the unique Nintendo DS capabilities by offering players a wireless multi-player mode, touch-screen input a multitude of in-game features that are not available in any other version of the game. 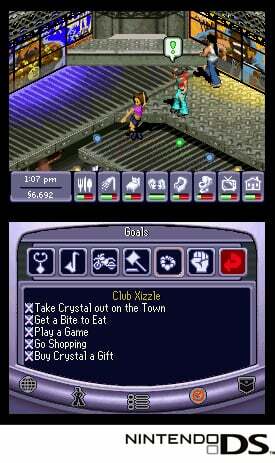 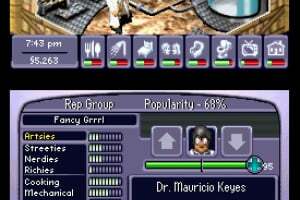 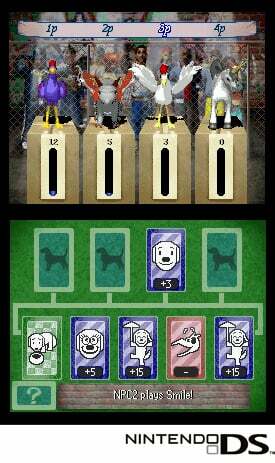 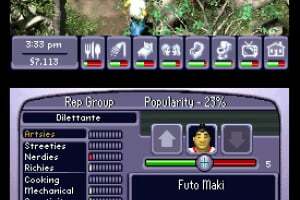 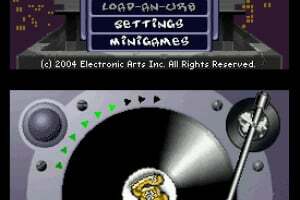 Exclusive features for the Nintendo DS version include 24 objects, a unique touch-screen menu system, 5 minigames, 7 characters and 8 pet species that players can create with the special in-game 'gene manipulator'. 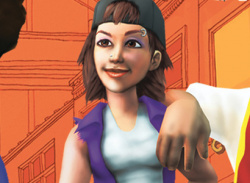 These aren't your typical Sims. These are the Urbz - and they have a completely new look, attitude and outlook on life. 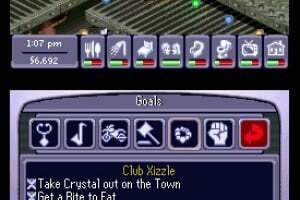 Sims are living in the city and it's all about building, and improving, their reputation. 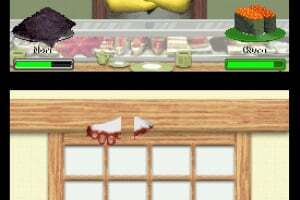 For the first time, players will not only be able to create their own Sim, but in addition will also have the opportunity to create their own pet. 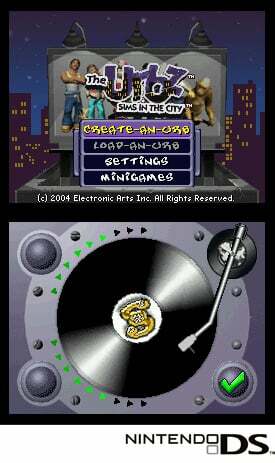 Daddy Bigbucks is trying to take over the city of Miniopolis and keep Splicer Island a secret. 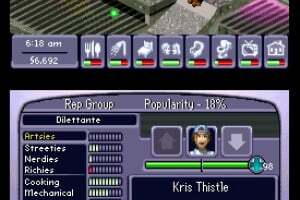 It is up to you to uncover the truth by training your pet, increasing your reputation and keeping your crew on Splicer Island happy. 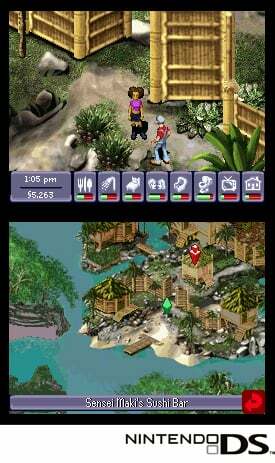 "We're thrilled that this new franchise is the first from Electronic Arts to illustrate the power of the Nintendo DS," said Sinjin Bain, Vice President and Executive Producer. 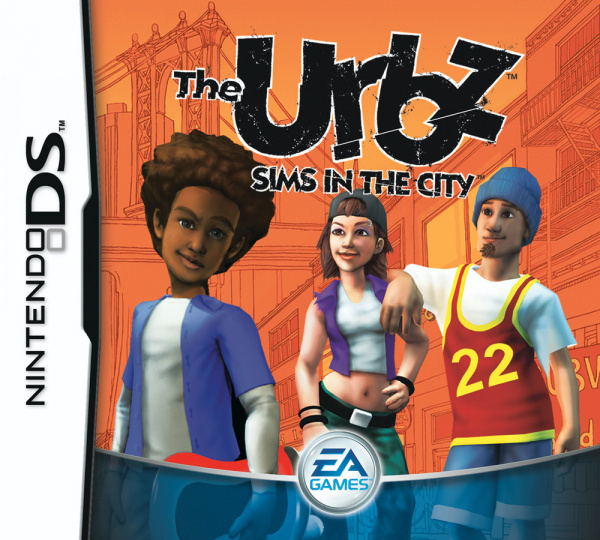 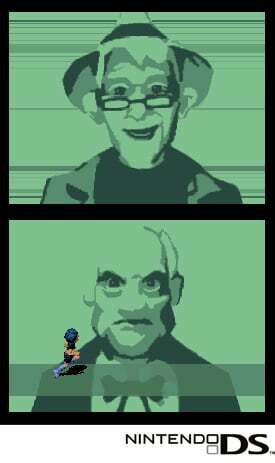 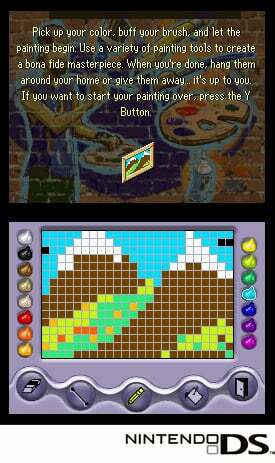 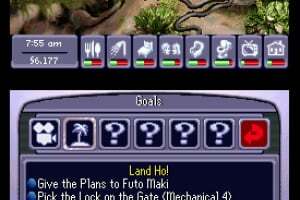 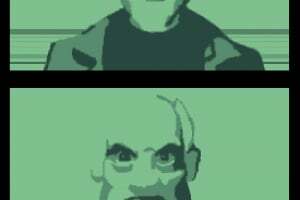 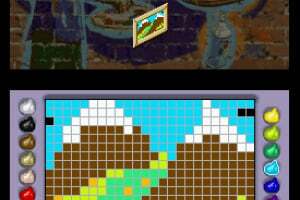 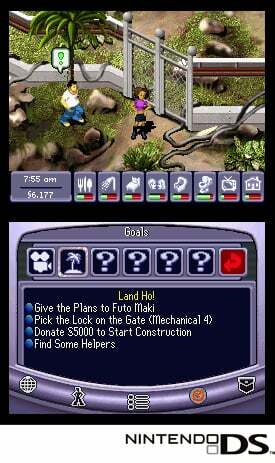 "On the Nintendo DS, we are able to do things with The UrbzTM: Sims in the City TM that we could not do with any other console. 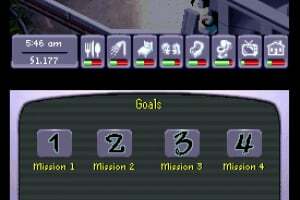 Like the system itself, this game is completely unique. 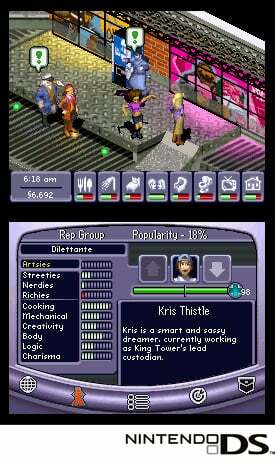 Never before have Sims players been able to unleash their alter egos in an urban environment - complete with the sounds, scenes and settings of the city."